LOCATION! 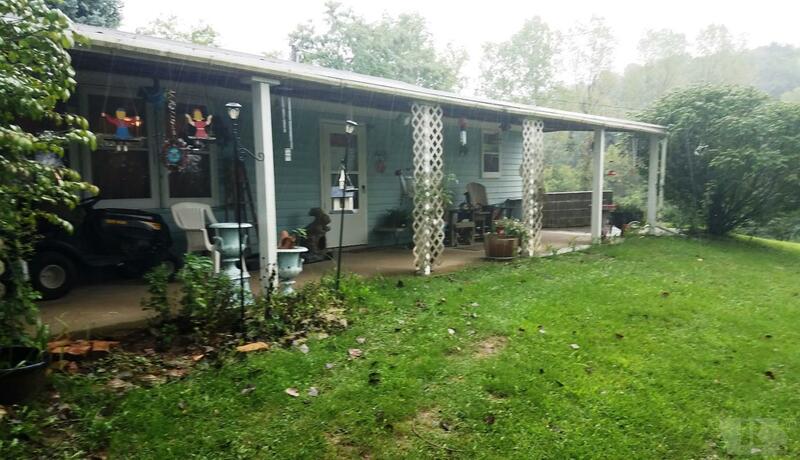 2 bedroom, 1&1/2 bath berm home located on 19 acres, All electric home. Nice oak kitchen, master suite with full bath, main floor laundry, 1 car detached garage. Perfect acreage for privacy, hiking, hunting, 4-wheeling or enjoying the nature that surrounds you. Priced to sell. Call an agent today.